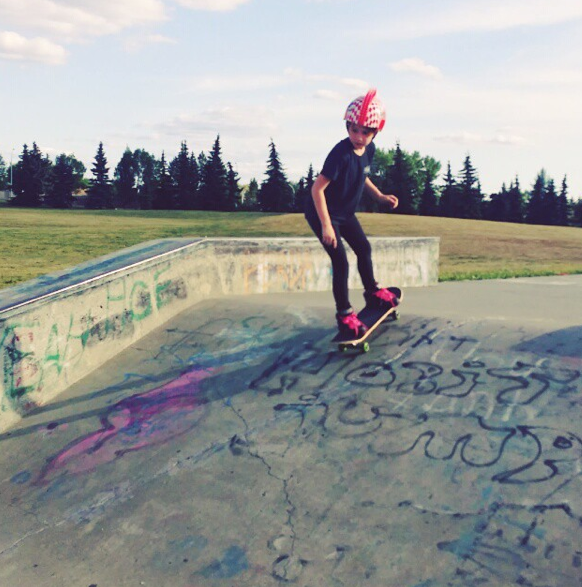 Queenmeg captioned this photo first skate session of the winter. Meaghan and the other Canadian skater girls I’m blogging about live the four seasons. The beanie is popular throughout the world. 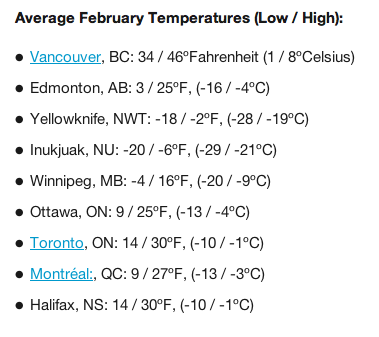 But in Canada the beanie aka tuque or toque is needed to keep it stylish and warm. 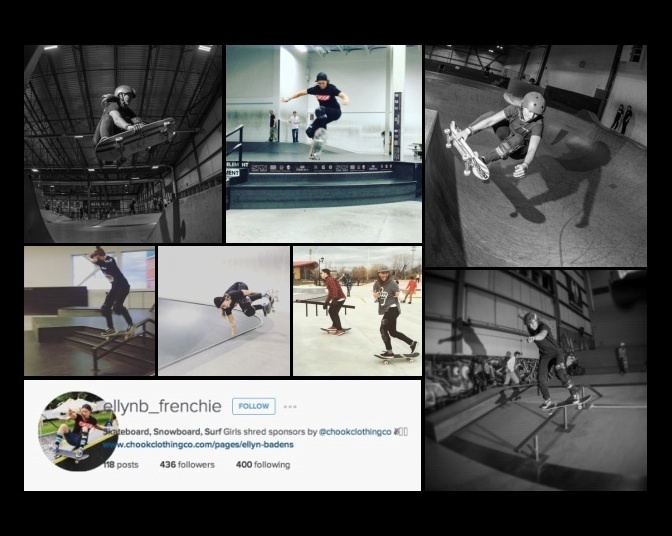 Just seven of the pictures on ellynb_frenchie IG that show me #girlscanskate in Canada! I recently started doing themes within the blog. 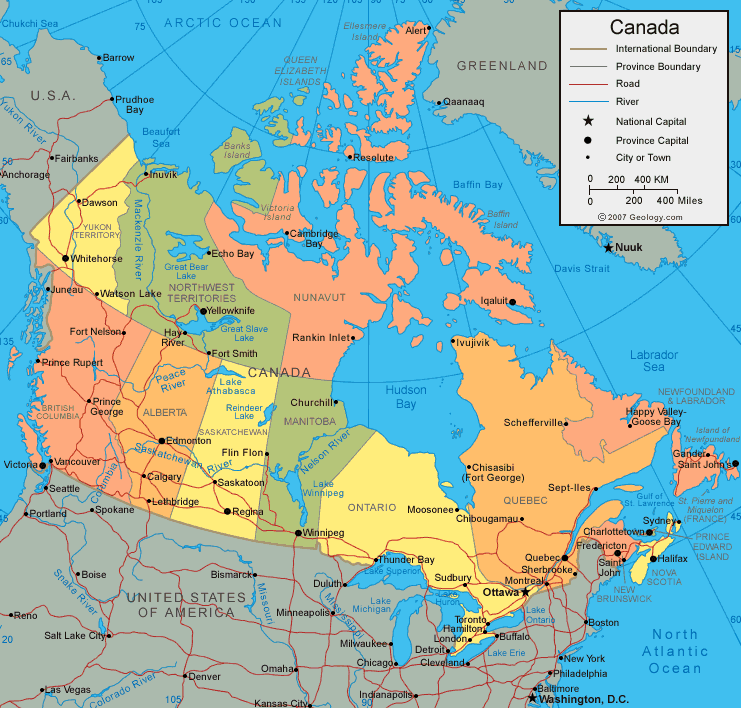 In December each post was from a different city, in January each post gave thanks for encouragement, and now in February each post shows girls can skate in Canada. 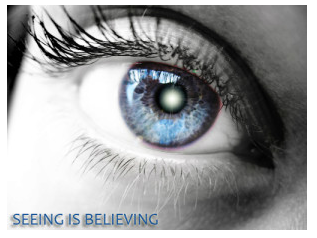 The collage above is ellynb_frenchie “picture speaks a thousand words” and “seeing is believing” so check out ellynb_frenchie. 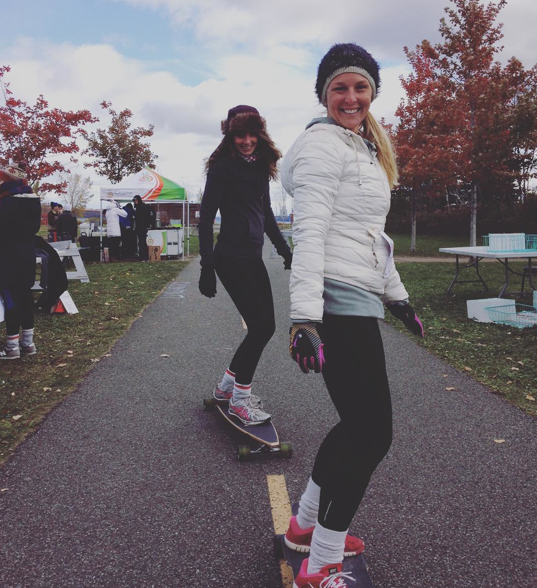 If you are a girl skateboarding in Canada or anywhere else and want to be on this blog – just let me know so the world can see – the world is watching so let’s make them believers #girlscanskate. 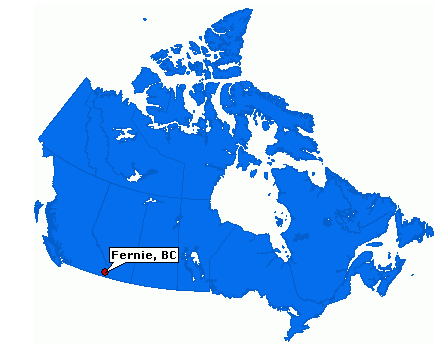 Having fun in Fernie B.C. Tufprincesses – show that practice can be fun. 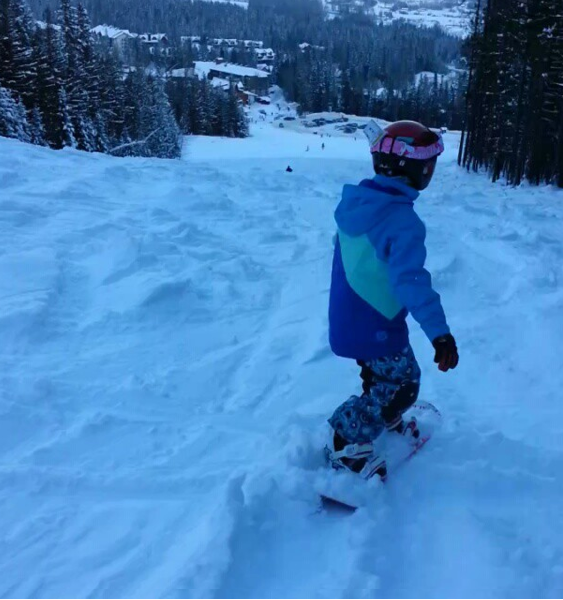 They are having fun in Fernie B.C. 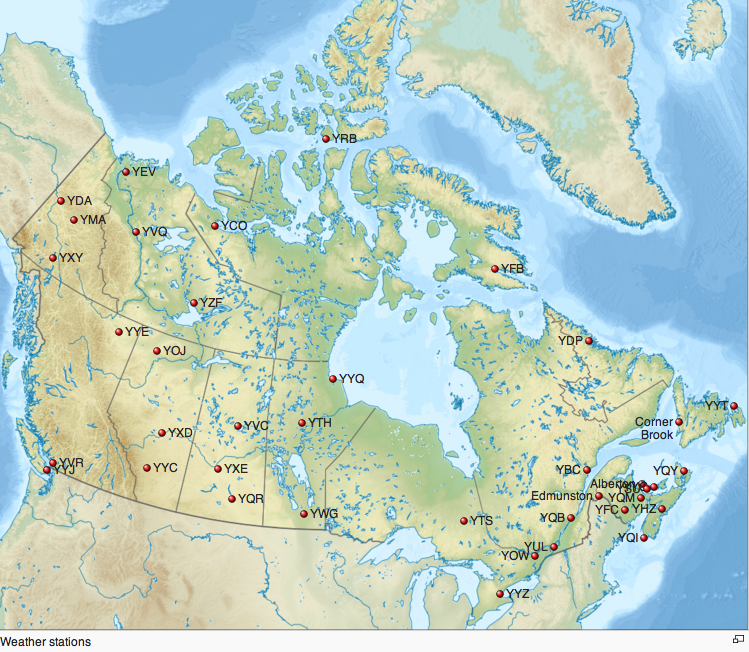 British Columbia – Canada. So for now it be more indoor skateboarding for Callie. Or maybe it’s a weekend for snow. Either way they’ll keep it stylish on and off their boards. 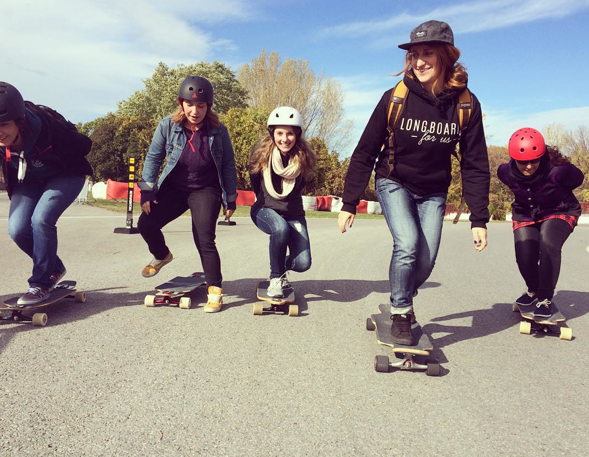 Skateboarding builds self-confidence to challenge anything – just one reason skateboarding is good for girls in Canada and all around the world. Earlier this week we saw Monday night girls night at the Skateloft in Toronto. There’s also street skating downtown. 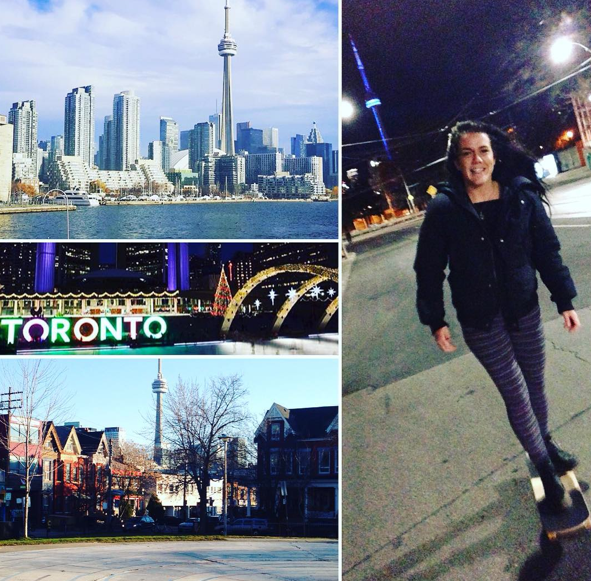 Ok maybe not in the snow – but weather permitting Toronto is a beautiful city to explore with your skateboard. As swaybackk says I am lucky to have one of the best cities in the world to be my home base. Always lots of love waiting for me here no matter what. Street skating downtown Toronto will forever be one of my favorite things to do. Toronto is not a “hilly” city and has a subway system so skateboarding is definitely a rad way to see the city. 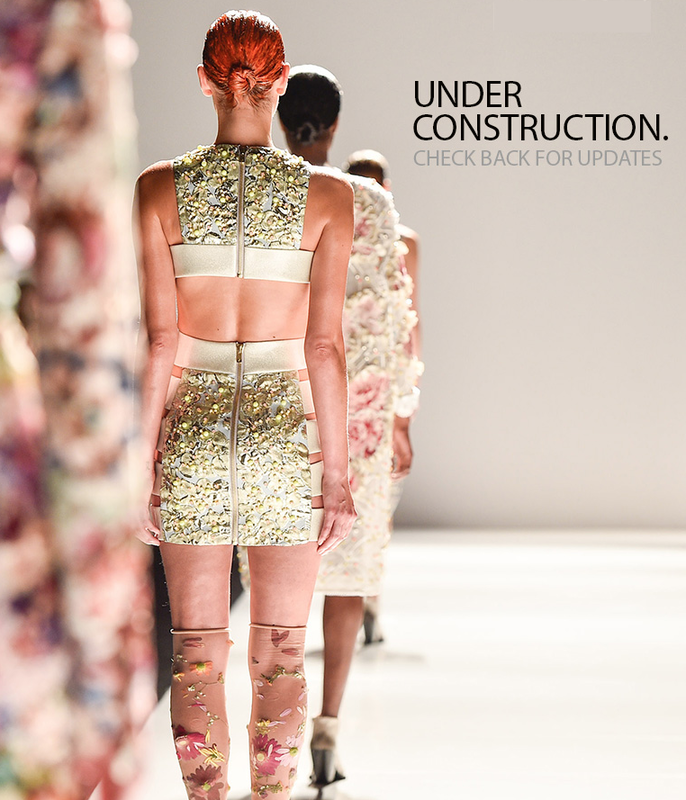 If I’m lucky I’ll get to visit during Toronto Fashion Week which is semi-annual. After six seasons with World MasterCard as the event’s title sponsor this year will be different – have to keep checking back because the details are still top secret. So, Universe “I am happy and grateful to skateboard in Toronto!”. 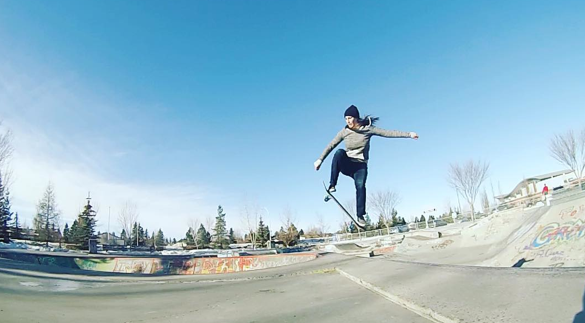 We add to our February blog posts on Canadian skater girls a follow up post to a January post. 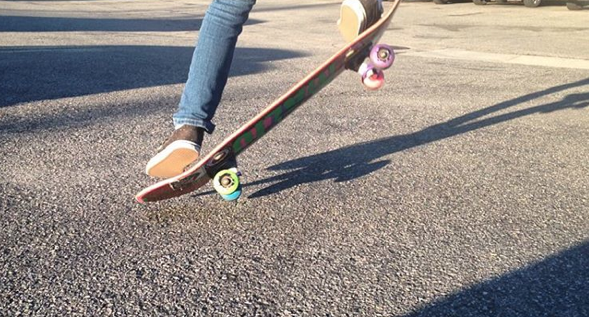 A little skate break after door to door cookie sales yesterday and the munchkin almost nailed her very first ollie. 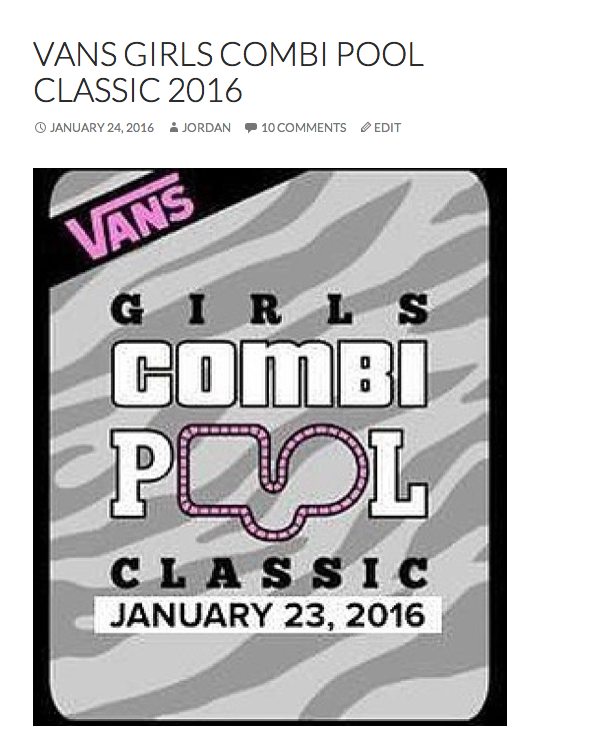 The Girls Combi Classic definitely had an impact on my little grom! 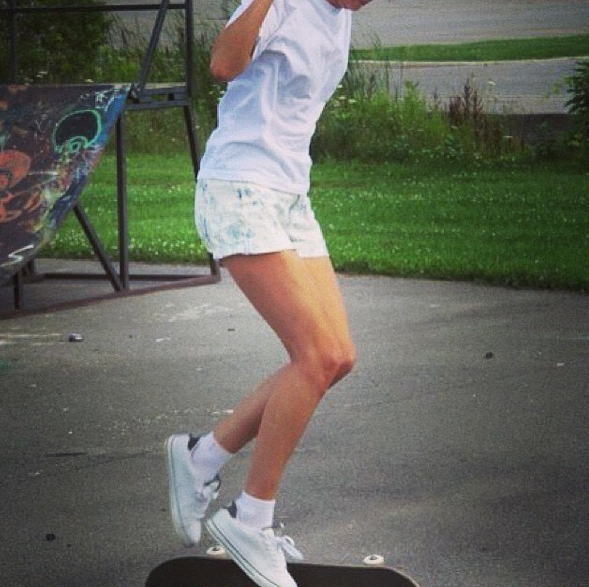 More girls skateboard when they see stylish girls skateboarding – it’s why I do this blog. 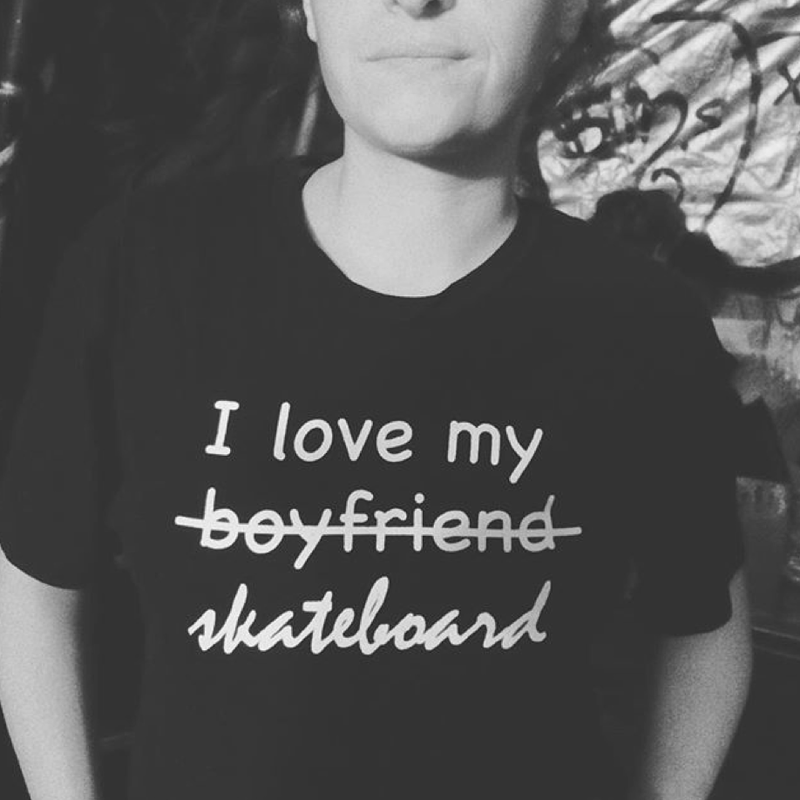 And every girl who shares her skateboarding is an inspiration to other girls. 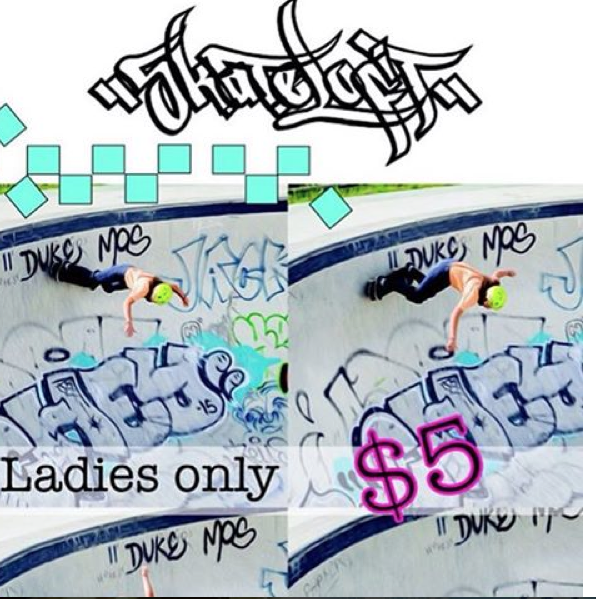 It’s so rad that you can be a professional girl skateboarder and even radder that so many girls will build self-confidence and have a fun exercise/sport/art because companies like Vans show girls skateboarding. 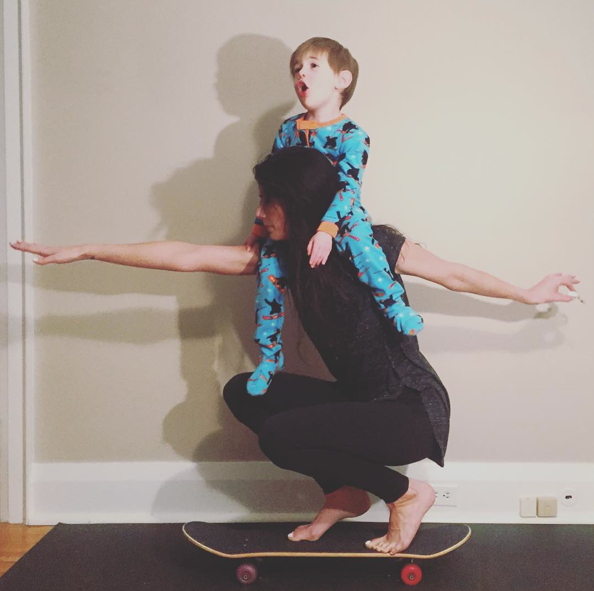 thanks cruzinmamablog for sharing – keep being a rad, encouraging, inspiring mom! 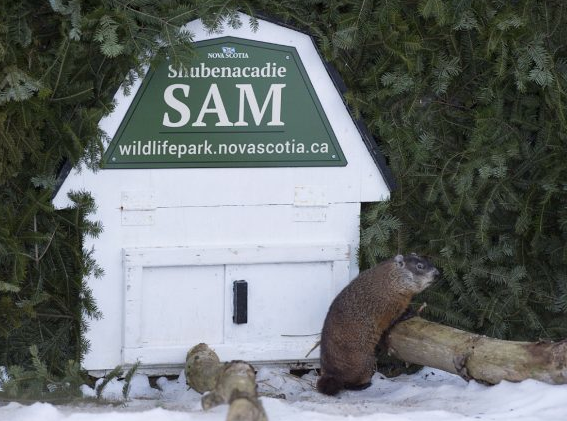 Even if Sam is wrong – which is what Wiarton Willie says, Canadian Skater Girls will be ok. 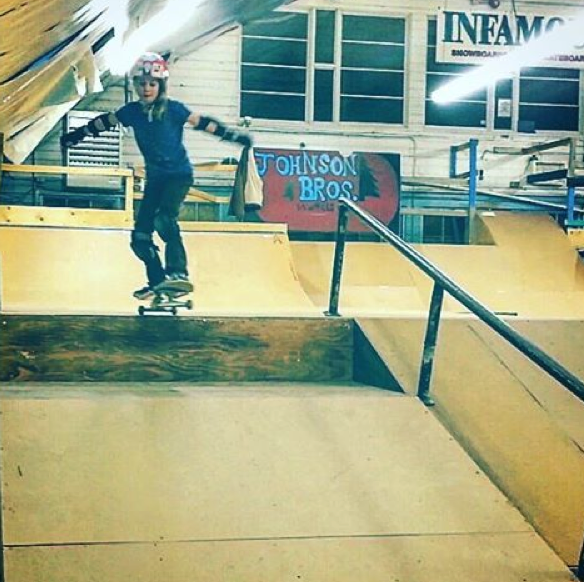 In addition to skateboarding indoors like the girls of Babes Brigade did yesterday at SkateLoft, there’s always snowboarding. 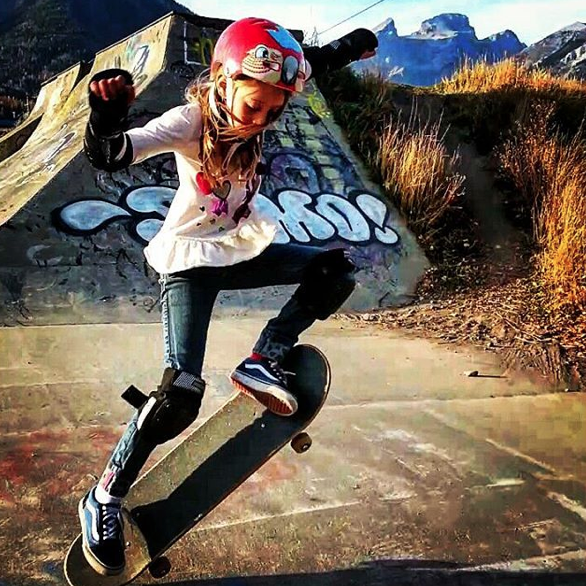 Ava in Alberta Canada is an 8 year old ambassador for SheShreds and she keeps it stylish on and off both her skateboard and snowboard. Love how SheShreds supports all girls who shred. There was a time when society dictated the way girls walk, talk, dress, eat, and live. Those views have changed. 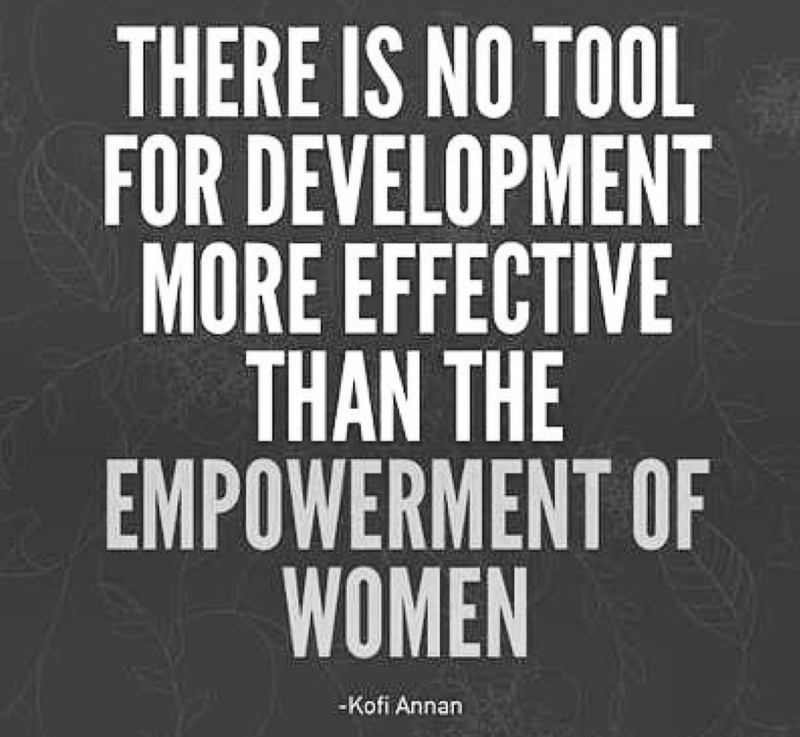 Women have changed the face of every discipline from science to sports. And at SheShreds.co, we’re stoked to be champions of change. Love to see Ava grow and continue to get encouragement from them and her dad Chris. 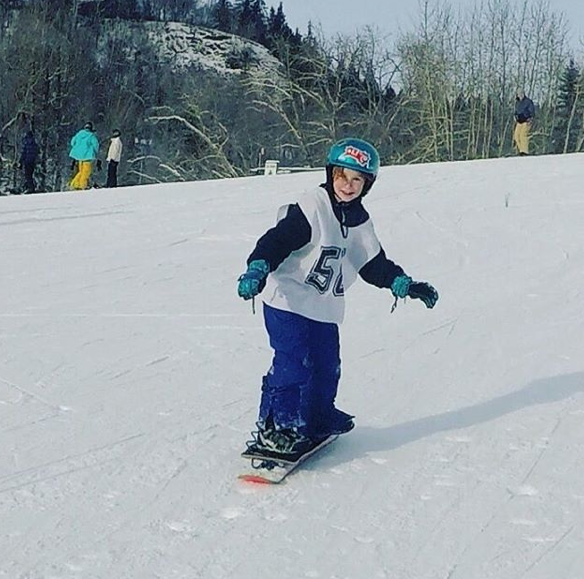 Keep shredding Ava – it’s good for you and it’s good for the world when girls are stylish & sporty!